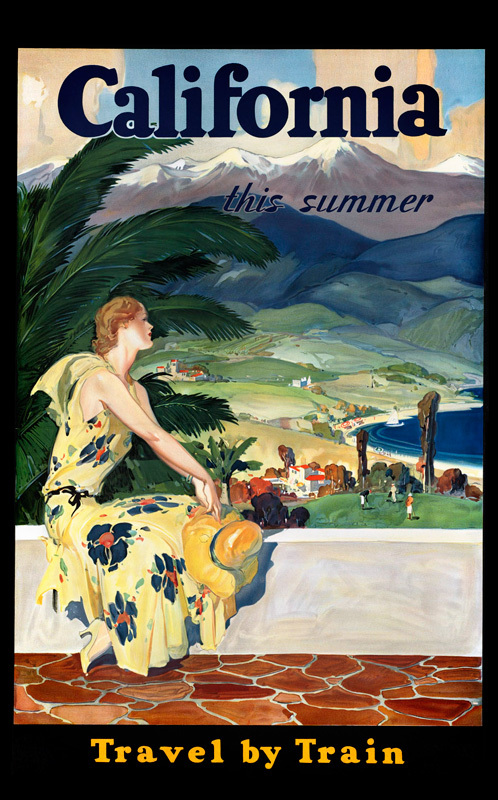 As the weather starts to warm up, perhaps you’ve been thinking about vacation. 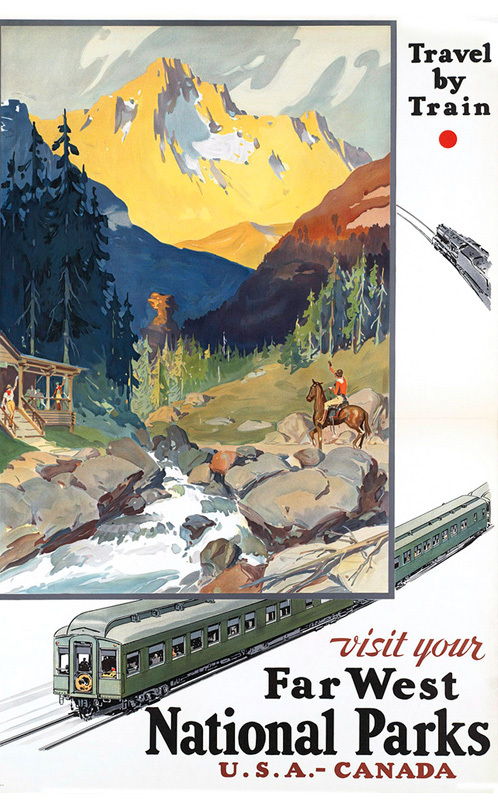 There are plenty of cool spots that one can visit, all by train. 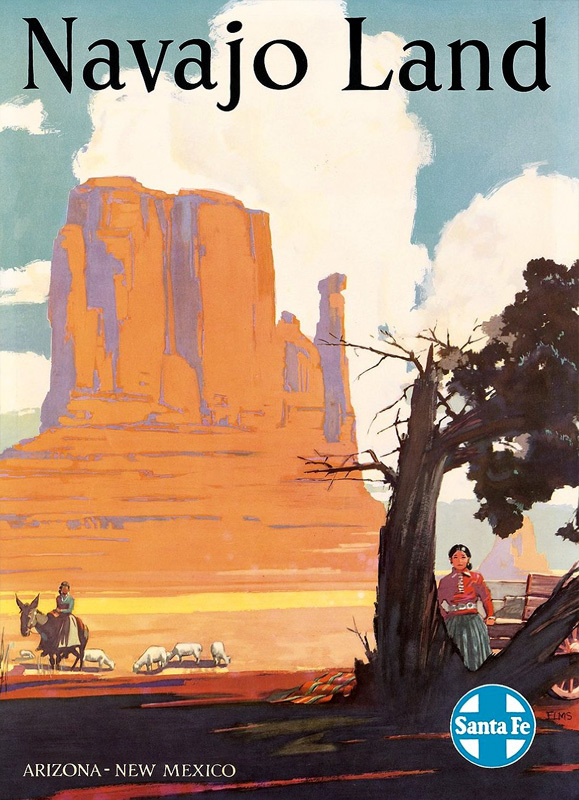 As we’ve certainly covered on the blog before, America’s railroads had in their employ both painters and illustrators to create works to entice travelers. 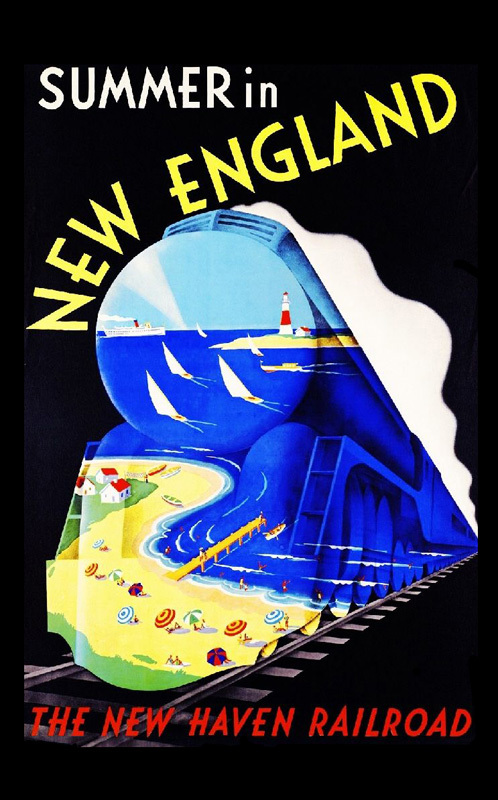 Leslie Ragan is certainly one of my favorites – he worked for the New York Central as well as the Budd Company – and about this time last year we were posting some of his spring-like imagery. 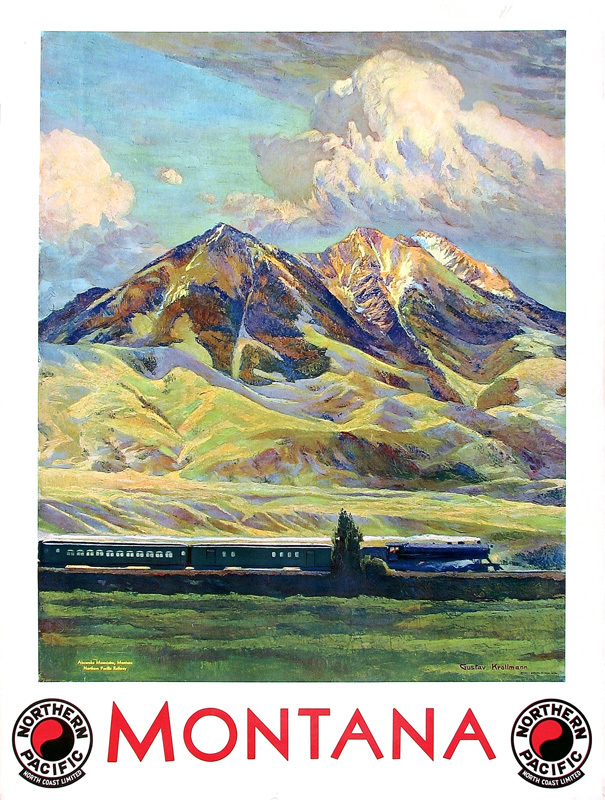 This time I thought it would be fun to take a tour of the country through railroad art. 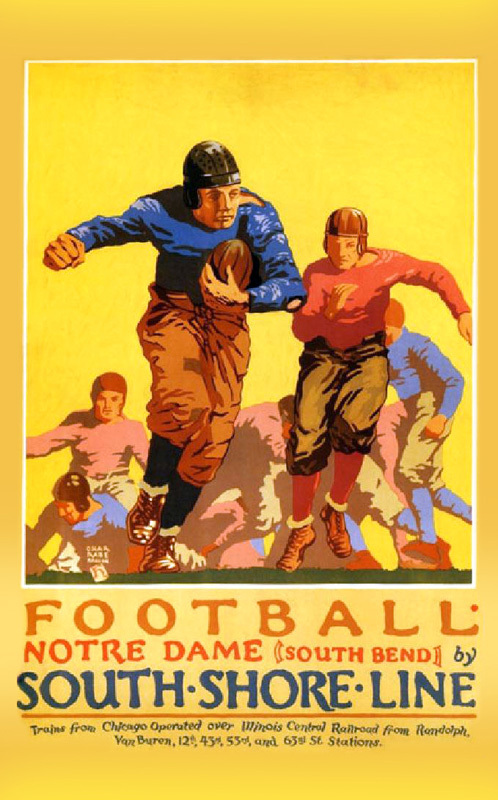 There are countless examples of awesome posters and ads, but these are some of my favorites. 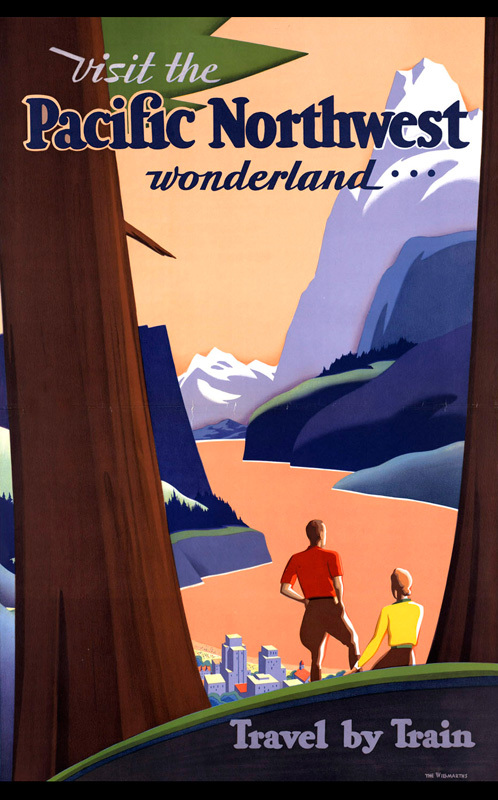 Perhaps it will even give you some ideas on places to travel this year. Maybe a nice shorter trip will be in order? 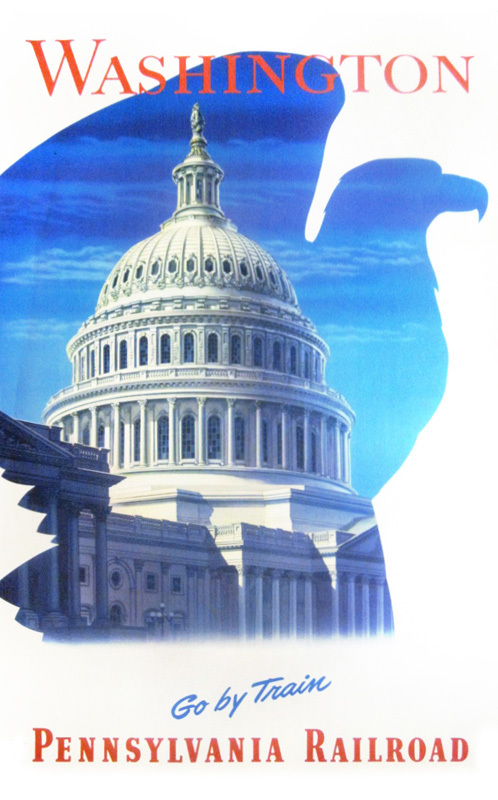 Cape Cod, New England, Atlantic City and even Washington DC are all possibilities. 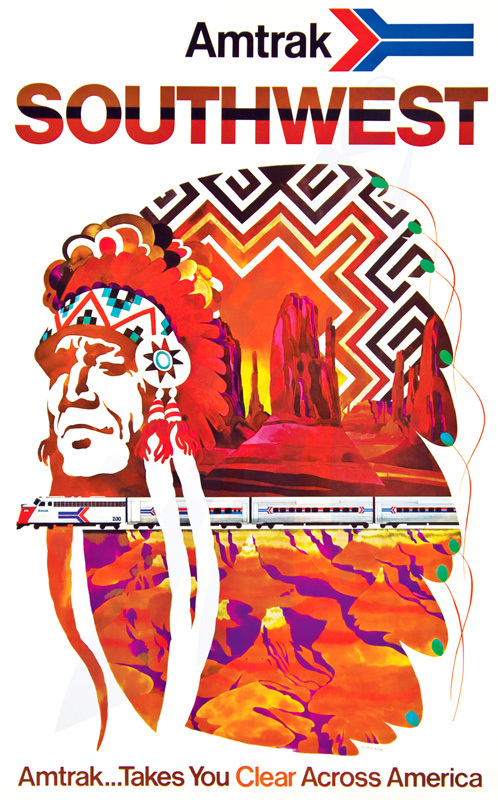 Artist Sascha Maurer designed for both the New Haven and the Pennsylvania Railroads. 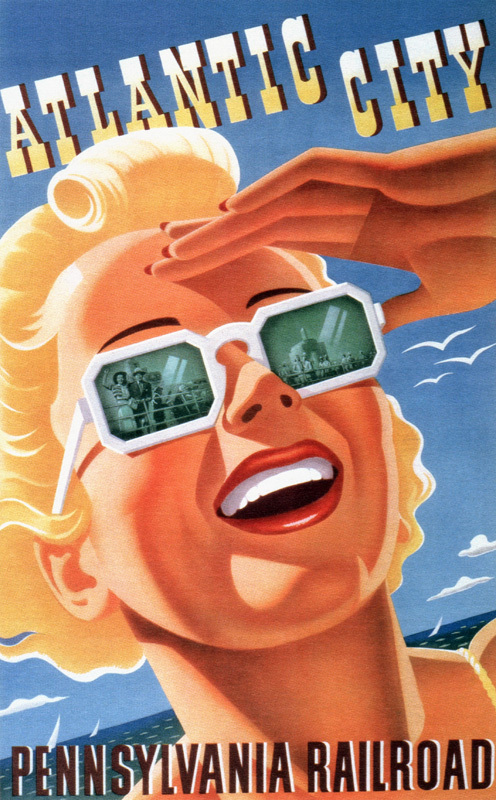 The New England and the Atlantic City art below was designed by Maurer. 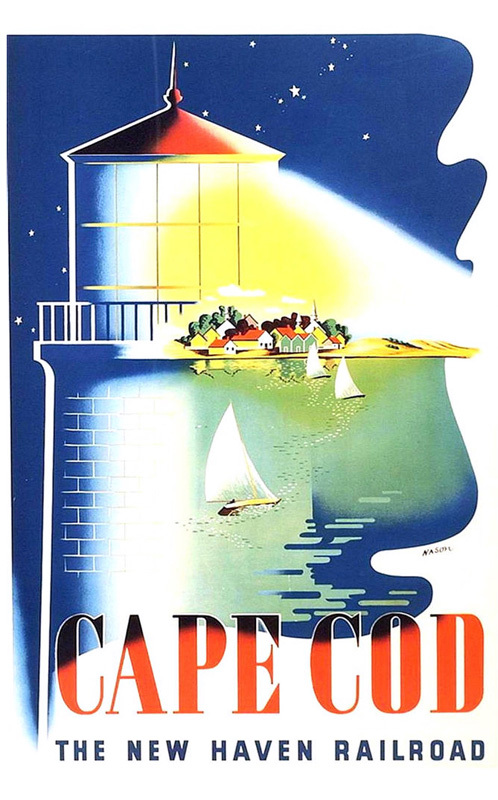 Ben Nason also designed an array of posters for the New Haven Railroad, including the Cape Cod poster below. 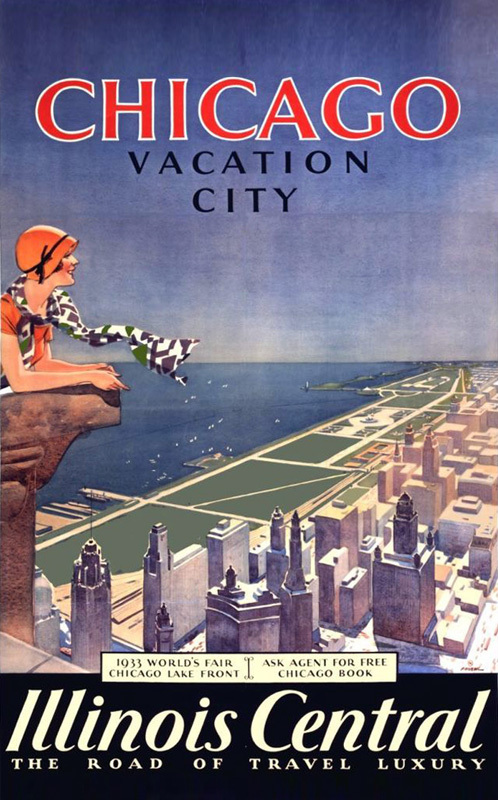 Maybe you’d like to travel to a different city, a litter further away? Maybe you should visit Cincinnati! 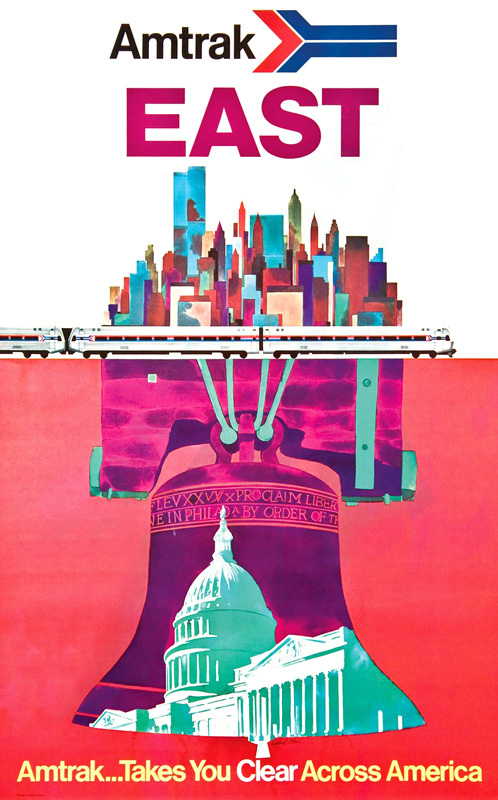 Despite the fact that I’m not a big fan of the Pennsy, you it is impossible to not love this poster by Mitchell Markovitz. 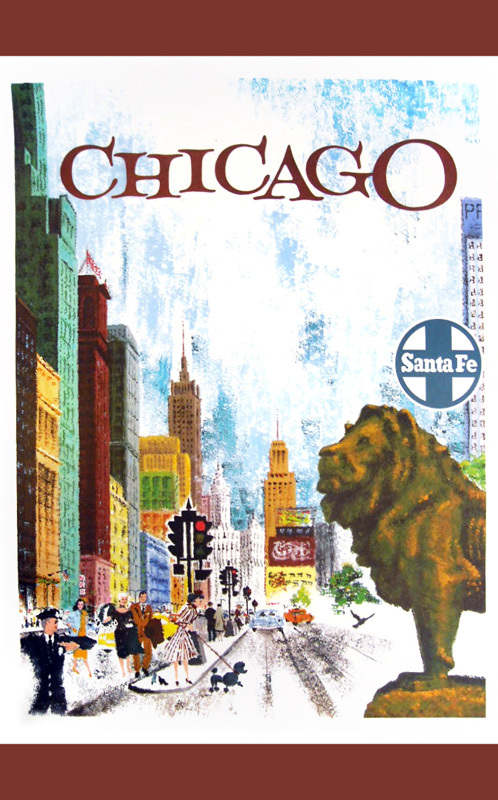 Chicago is always a lovely place to visit! Did I say tour the country? I lied. 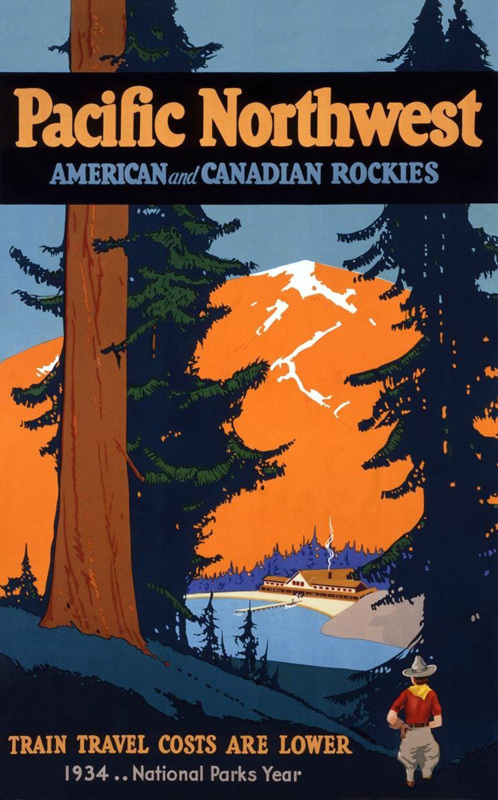 Maybe a visit to Canada is in order? 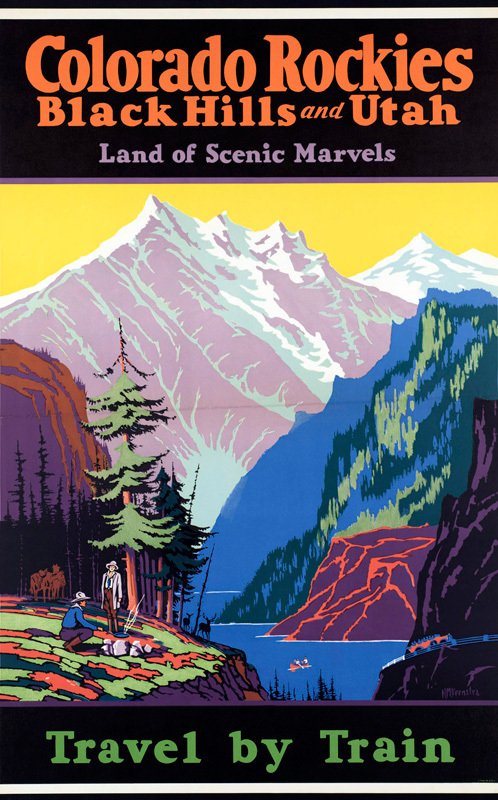 Now who doesn’t love a nice trip to America’s National Parks, the Pacific Northwest, or even California? 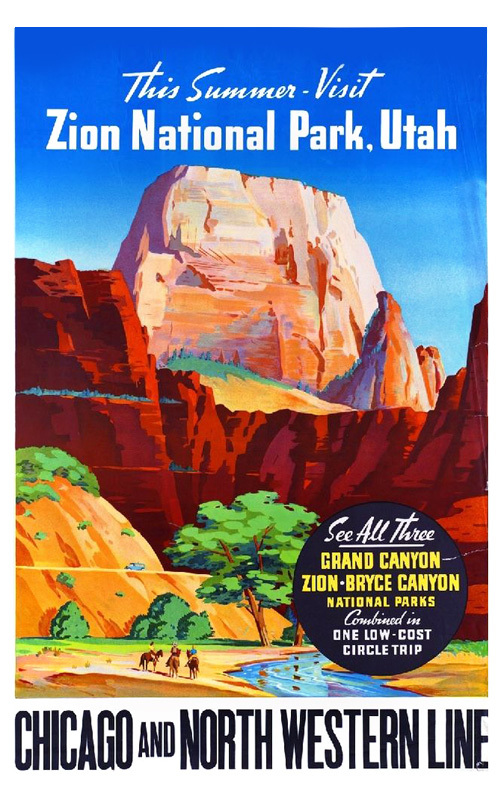 Maurice Logan, William and Kenneth Willmarth designed some of these lovely views of the western United States. 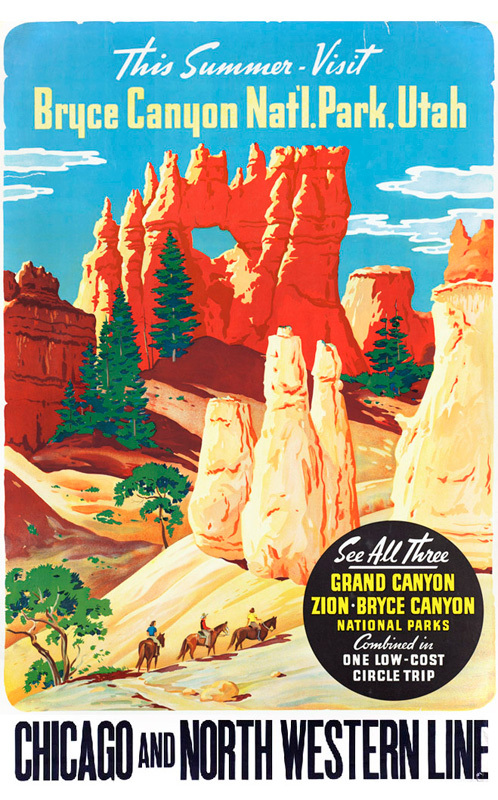 Maybe a nice jaunt to the southwest? 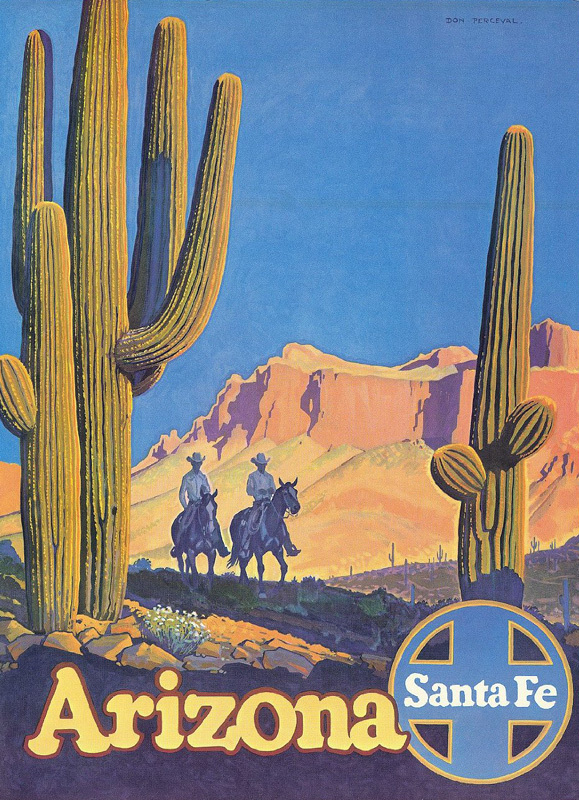 Artists Don Perceval and Oscar Bryn created these lovely posters for the Santa Fe. Oh forget it, let’s just go everywhere! 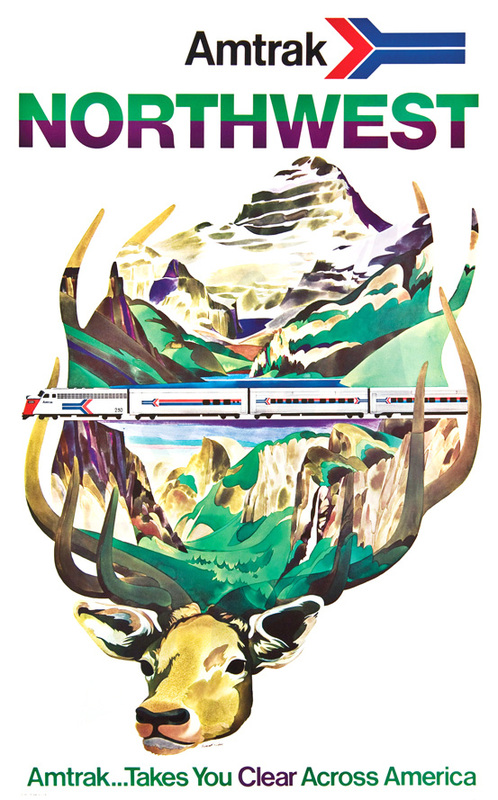 The awesome Amtrak posters designed by illustrator David Klein in 1973 make me want to see the entire country. 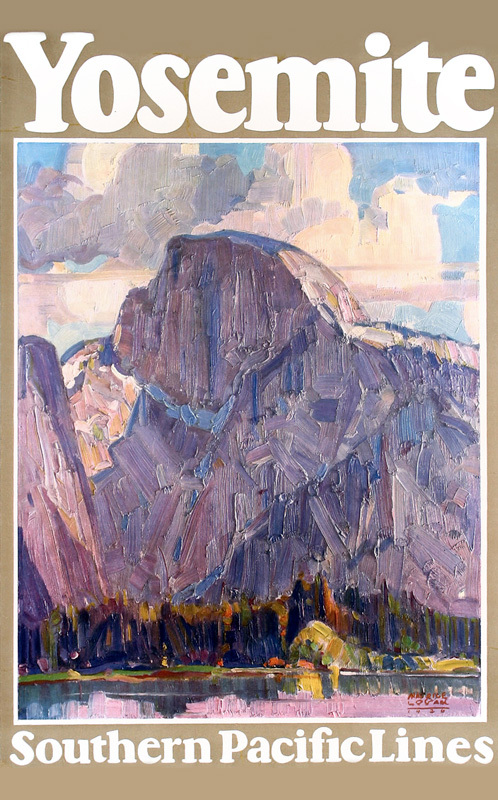 Klein has a large body of work that is travel-themed, stretched over his entire career. 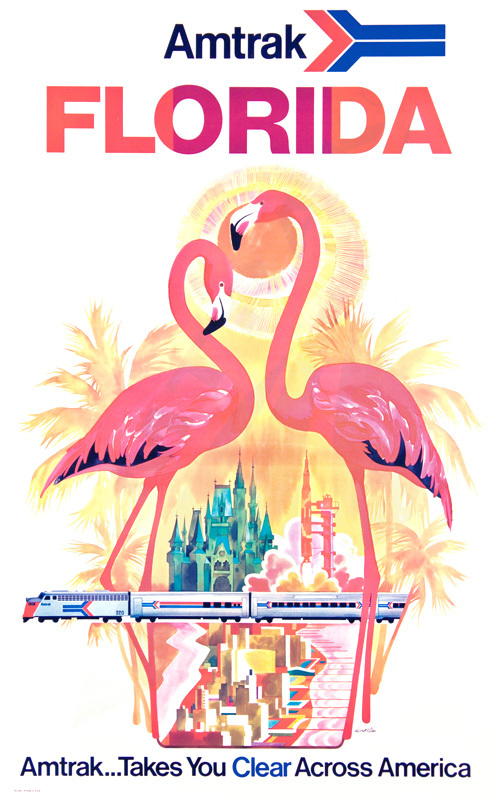 His most known works were for Trans World Airlines, but he also produced work for Holland America Cruises and travel website Orbitz. 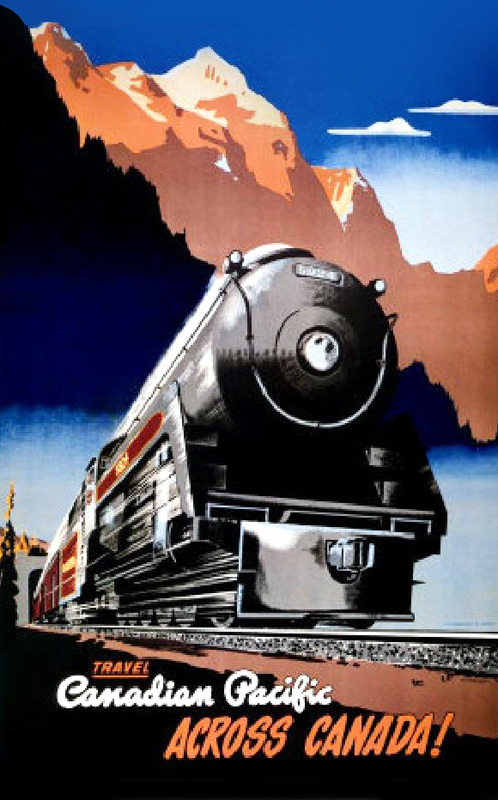 Klein’s undeniably gorgeous work made railroads once again appear glamorous, just as they were in yesteryear. 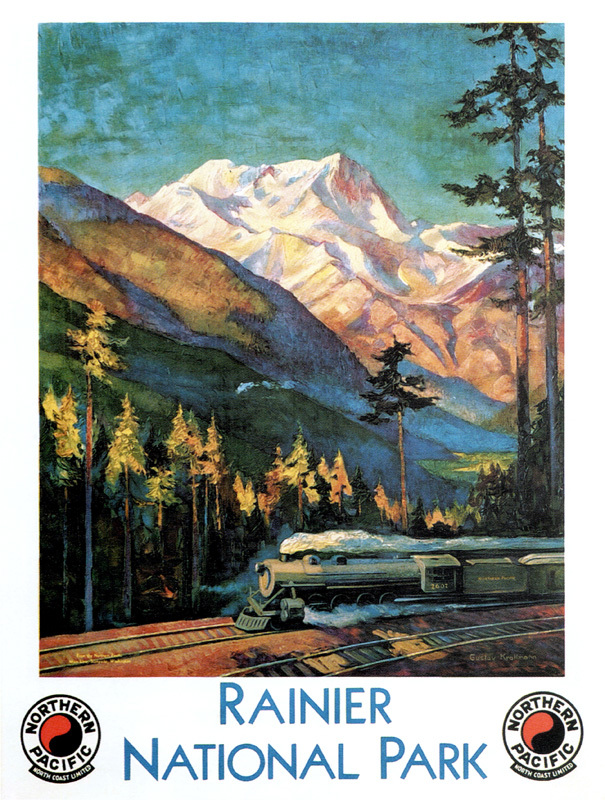 Now that we’ve traveled around the country through railroad art, are you planning to take a vacation to some interesting locale? 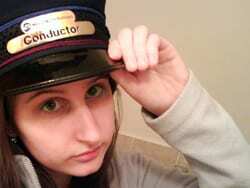 Are you going to go by train? Let us know in the comments! 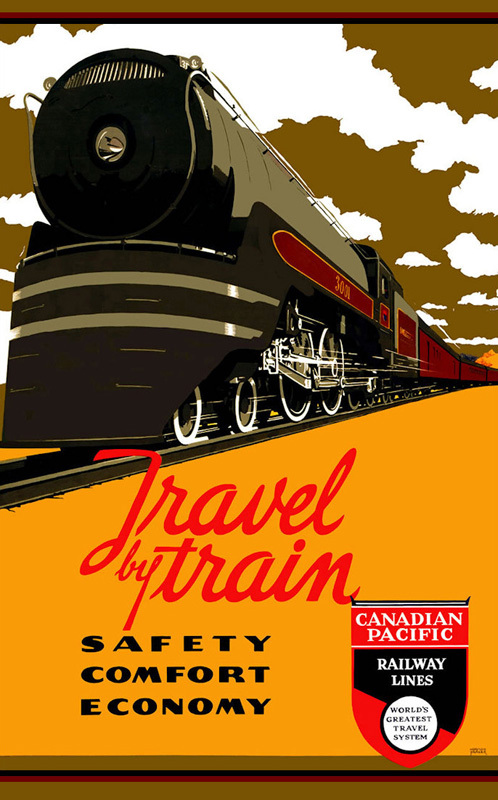 I like the one with the CPR 4-4-4 “Jubilee”. No Great Northern? No NYC? 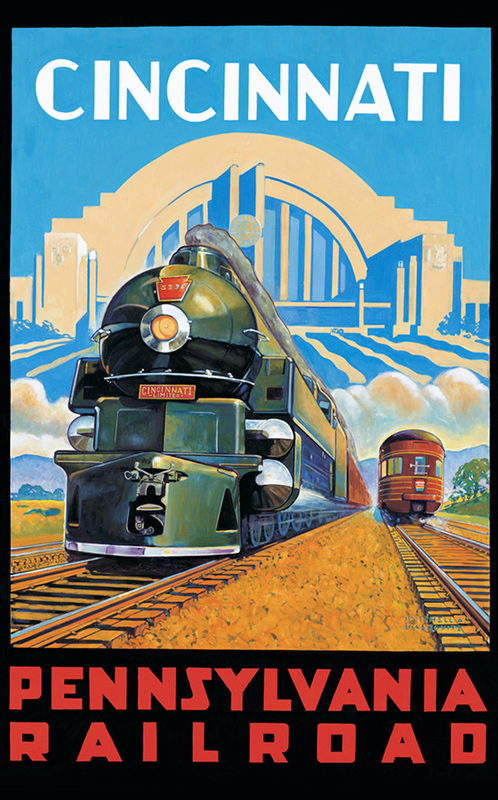 Considering that I’ve done at least four posts showing New York Central art and Leslie Ragan’s work, I skipped it this time around. Perfectly understandable, Emily. 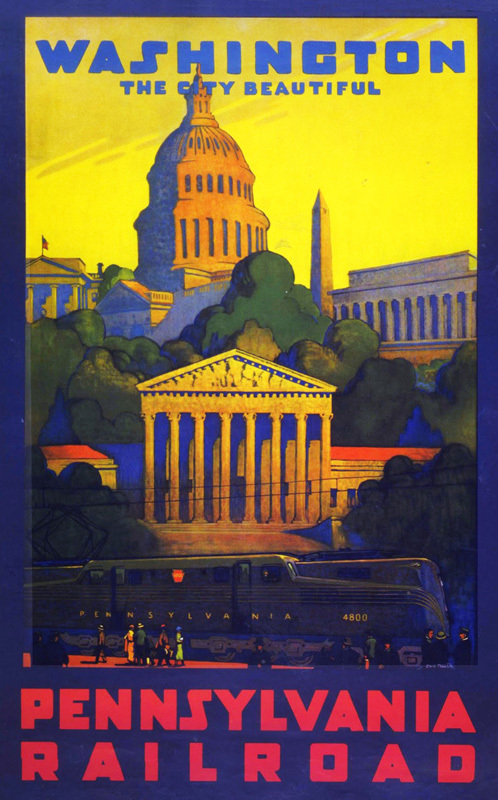 Although since you posted a Pennsylvania Railroad poster for Atlantic City, a Reading one would’ve been a good one to go along with that. Emily, perhaps it’s the winter blues, but this is one of my favorite posts in quite a while! (and your content is always very good.) 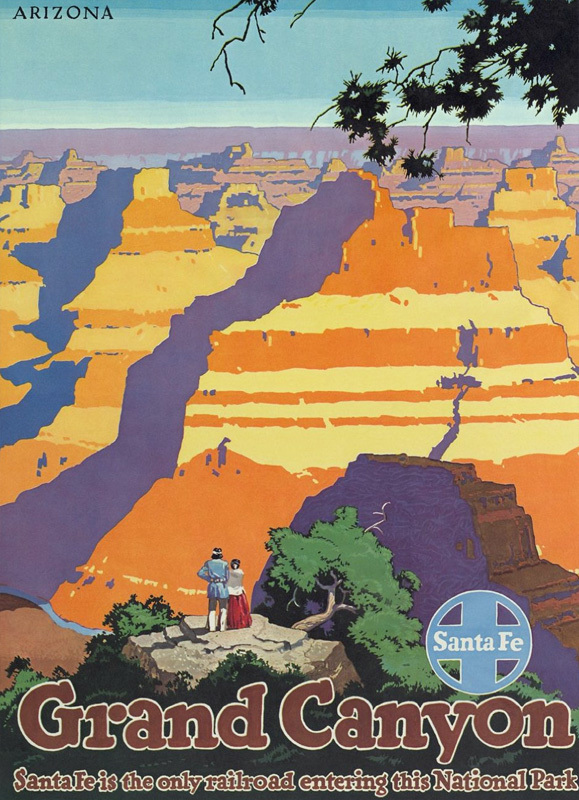 Those Santa Fe posters really make me want to travel to the southwest right now! Lajunta Co and Raton Pass.